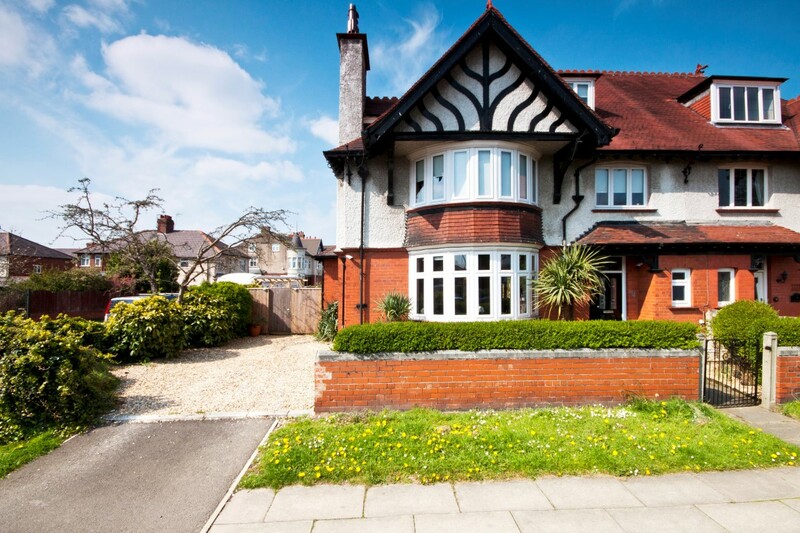 3 BEDROOM SEMI DETACHED PROPERTY SITUATED IN THE POPULAR SOUTH LIVERPOOL LOCATION OF AIGBURTH, L17. BENEFITING FROM A DETACHED GARAGE AND OFF ROAD PARKING. A WELL PRESENTED TWO BEDROOM TERRACED PROPERTY SITUATED IN THE POPULAR SOUTH LIVERPOOL LOCATION OF AIGBURTH, L17. A well presented 2 bedroom 2 bathroom apartment benefiting from no onward chain and ready to move into!